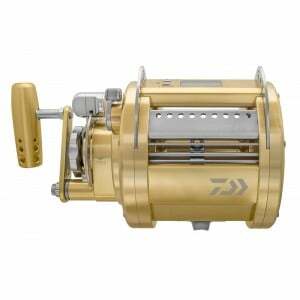 Electric Fishing Reels for Sale – Buy Online! Are you looking to tangle with monsters of the deep? Are you doing multiple drops again and again all day? Deep drop fishing requires lots of weight, which can be back breaking when it’s time to wind up. Similarly, if you’re bottom fishing, the constant dropping and retrieving can be made far more enjoyable with an electric reel. 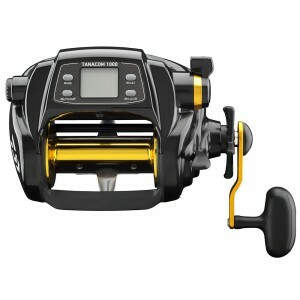 If you’re as passionate about fishing and the outdoors as we are, then you know what a difference that having the right fishing reel can make. 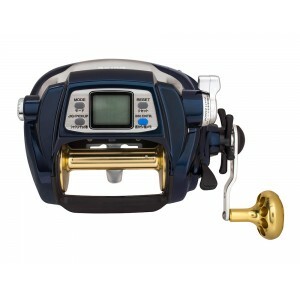 Electric fishing reels are an innovative piece of equipment that helps save your strength, while giving you the power to reel in those big fish, ideal for people with mobility issues. 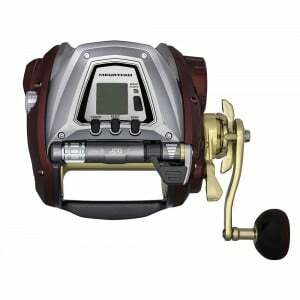 At MOTackle & Outdoors, you’ll find a wide selection of electric fishing reels for sale, featuring some of the best brands at the most affordable prices. 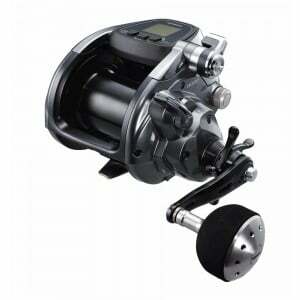 Electric fishing reels have a great range of benefits and features. First and foremost, this equipment is easy to use, ensuring you’re straining less and saving your strength for a longer day out on the water. With different voltages available you’ll be able to find reels on offer that fit your fishing style and help you catch whatever size fish you’re targeting. 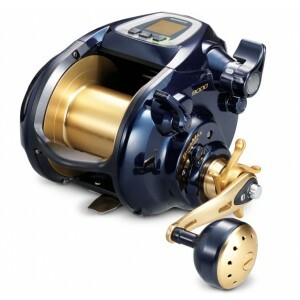 These reels also still allow for the joy and thrill of pulling and fighting your catch, but with vastly reduced effort. With adjustable drag options, you can tailor the settings depending on the conditions at hand and your chosen line. Whatever kind of reel you’re looking for, we guarantee that you’ll find your ideal one with our selection of fly reels, spinning reels, overhead reels and electric reels for sale. Browse our range online today and find what you’ve been searching for. For almost 30 years, we’ve offered the most extensive product choice, the most affordable prices and quality service to our valued customers in NSW and across Australia. If you find a cheaper, genuine advertised price on a product we stock, we’ll beat it. That’s the MOTackle & Outdoors promise. If you have any questions regarding our electric reels for sale, or about any of our other product range, then we’d love to hear from you. Contact our expert and knowledgeable team at our Coffs Harbour store by calling (02) 6652 4611, or by emailing us sales@motackle.com.au. It’s time to find out what makes us one of Australia’s most beloved fishing and camping stores.